Only one attachement allowed, please zip up multiple files. Welcome to Crown Print's instant quote page for Calendars. 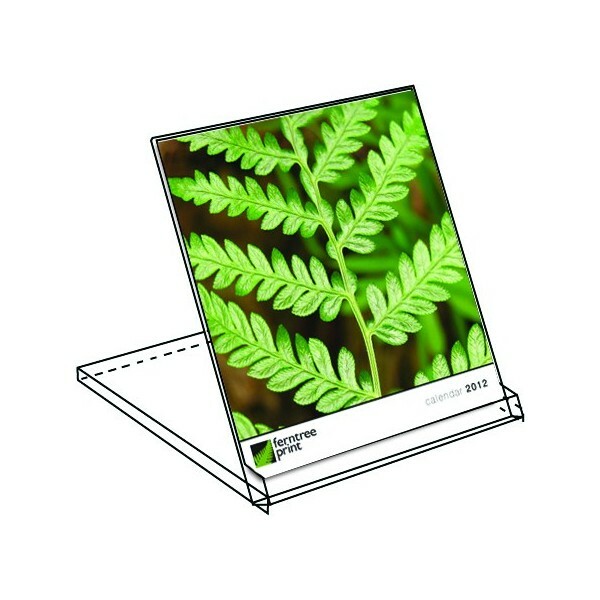 Calendars are a very cost effective way of putting your business branding in front of your customers eyes, day after day. 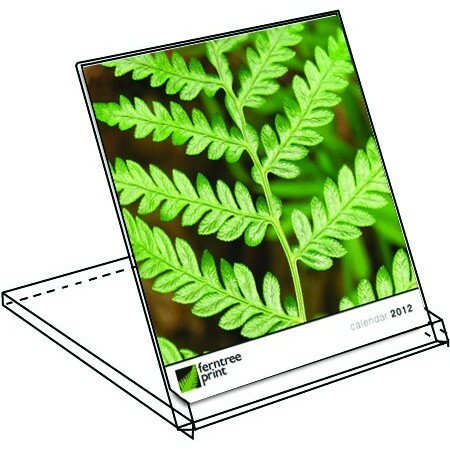 Our Calendars are available in A4, Tent and Desktop Cassete sizes. Please choose your options to get a price, if the combination that you are after is not available online then please ring us and talk to one of our experienced print agents for an instant quote over the phone. At Crown Print we have not only digital printing machines, but also a suite of offset machines which means we can handle not only short-run prints but also long runs of millions. So no matter what size your job is, contact us and we will help you with your printing needs. © Crown Print. All Rights Reserved.